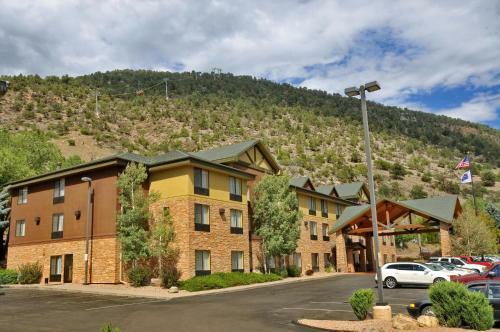 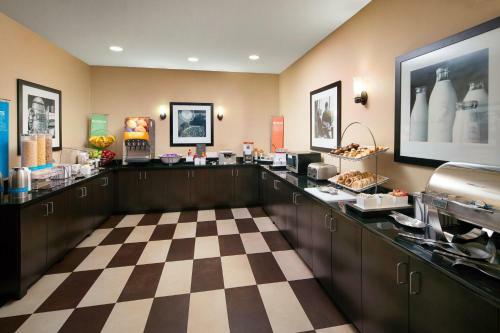 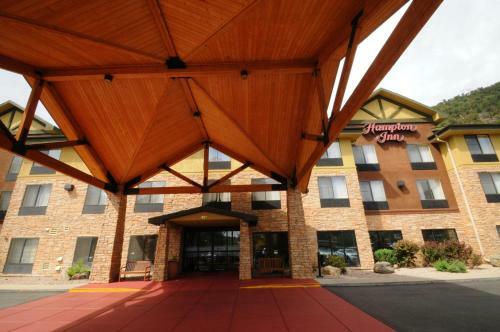 One block from Glenwood Cavern Adventure Park and minutes from a variety of recreational activities, this hotel in Glenwood Springs, Colorado offers a free hot breakfast every morning. 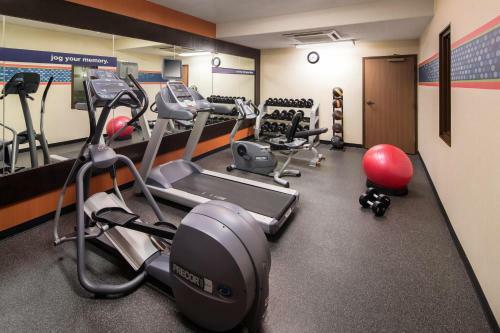 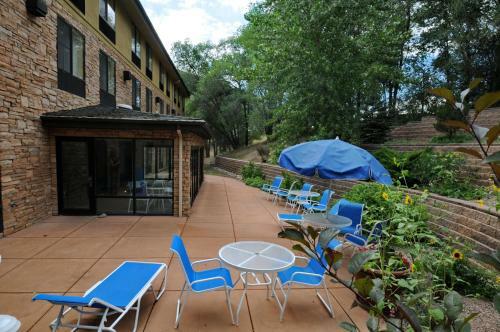 Hampton Inn Glenwood Springs features an indoor swimming pool and an on-site fitness centre. 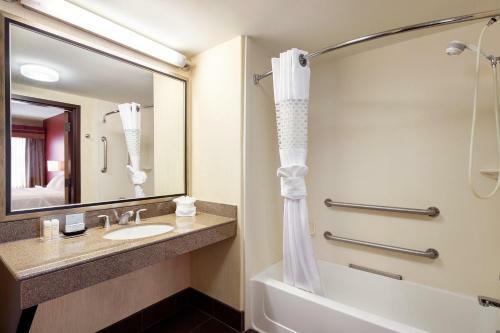 Guests can relax in the hot tub or work in the business centre, which offers photocopy and fax services. 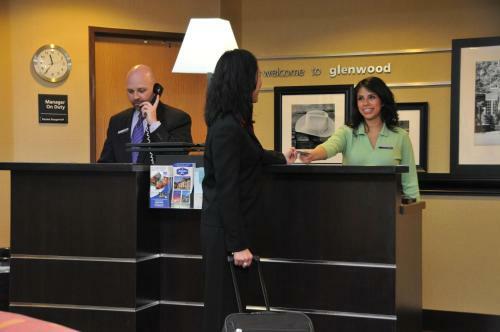 The rooms at the Glenwood Springs Hampton Inn provide microwaves, refrigerators and coffeemakers. 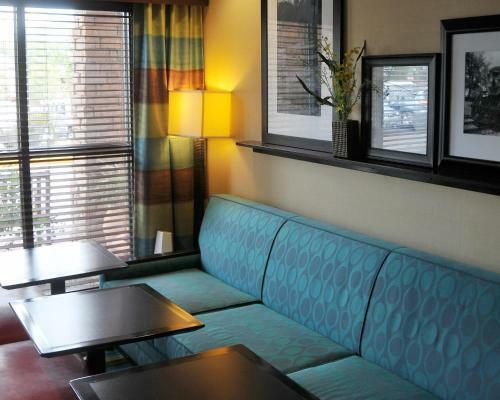 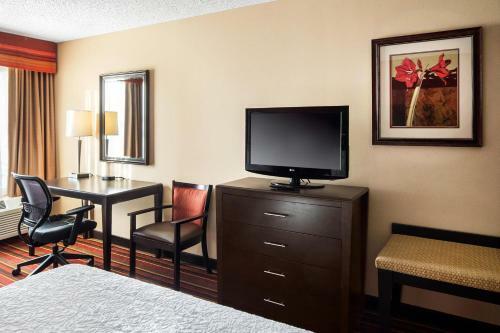 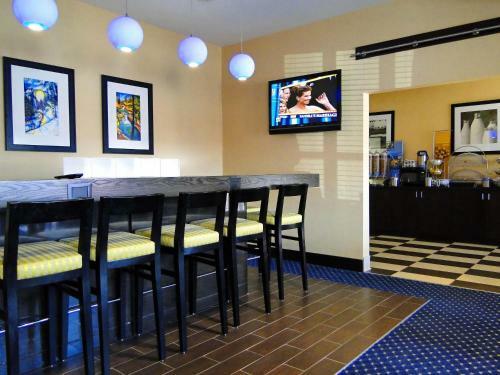 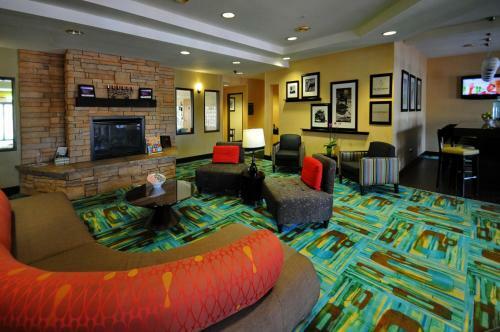 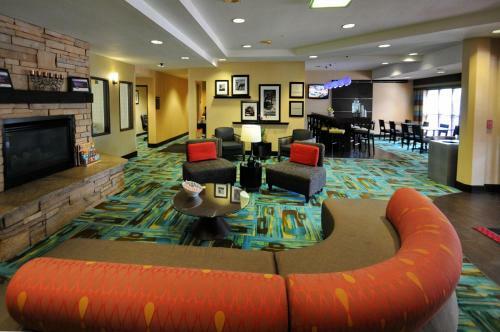 After a busy day exploring nearby Glenwood Canyon, guests can relax and watch cable TV. 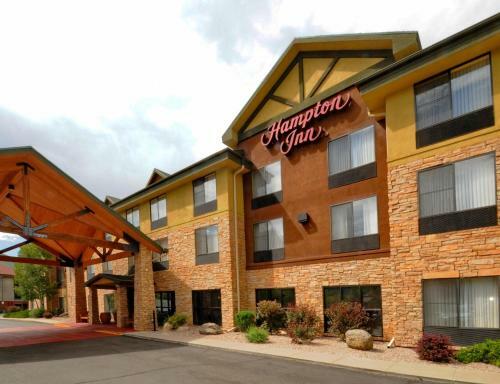 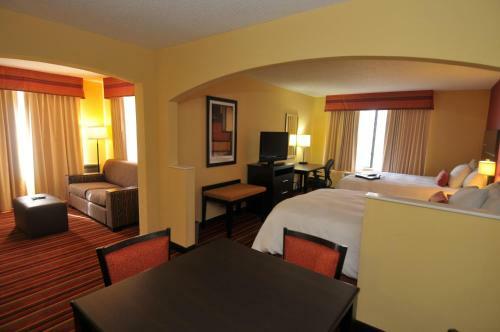 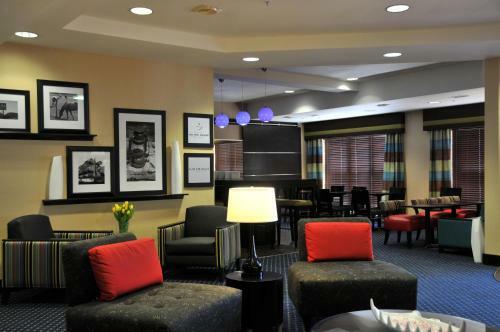 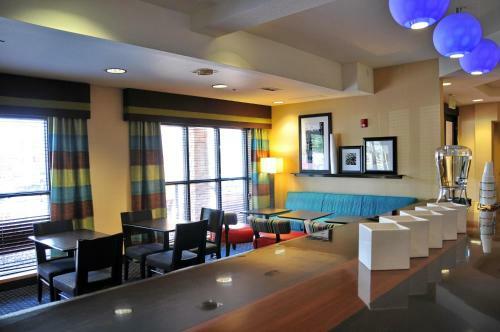 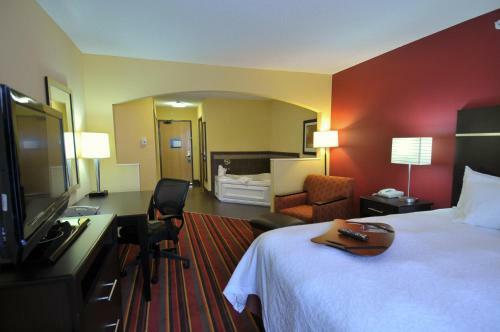 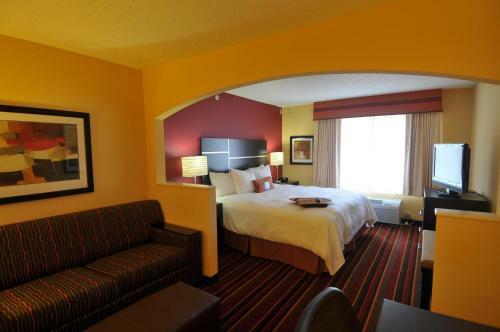 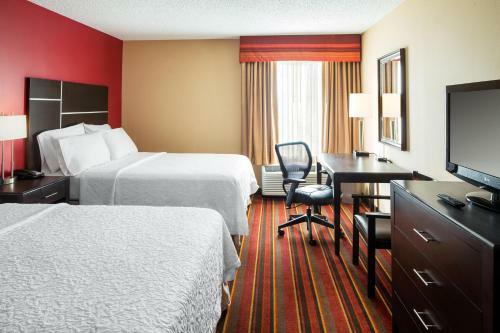 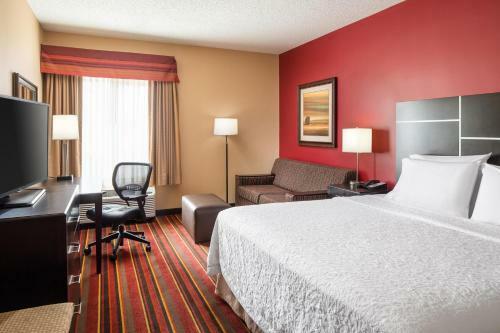 the hotel Hampton Inn Glenwood Springs so we can give you detailed rates for the rooms in the desired period.